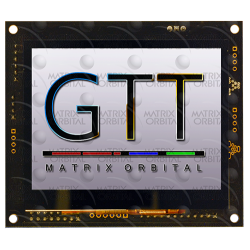 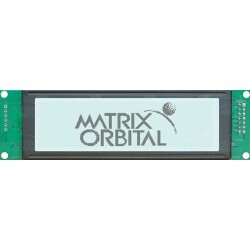 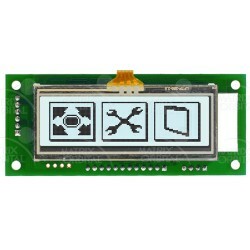 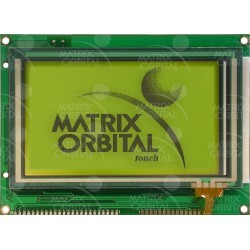 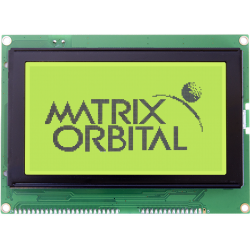 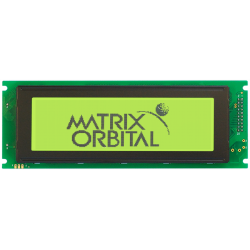 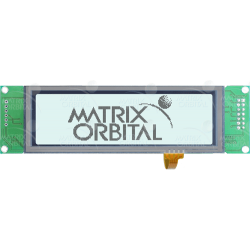 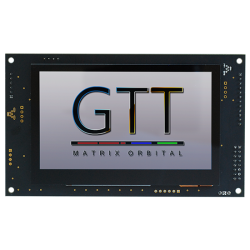 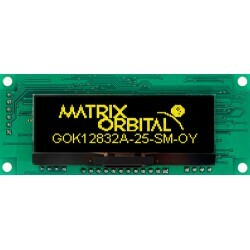 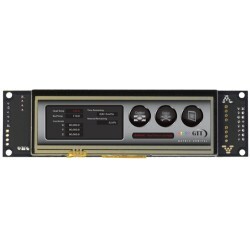 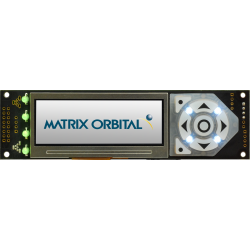 GPOs are available on TFT, LCD, VFD, and OLED displays. 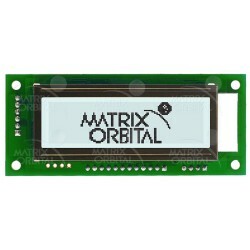 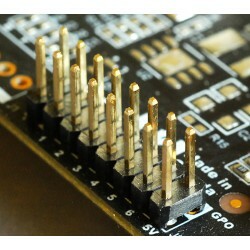 The allow external devices to be and attached by the display, such as LED``s, buzzer, relays and many others. 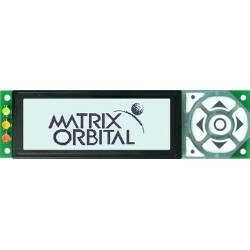 To learn more, follow the links below.